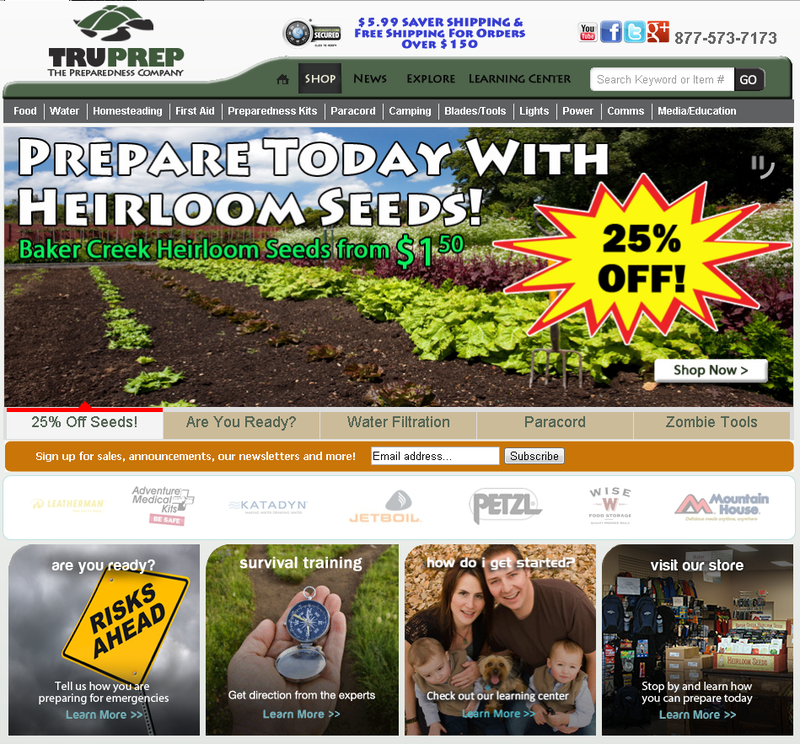 Be sure to visit our sponsor at TruPrep.com! TruPrep – The Emergency Preparedness company strives to educate everyone on the importance of emergency preparedness and provides the best products to help you provide for the unexpected. Prepare Today for a Worry-Free Tomorrow with TruPrep!